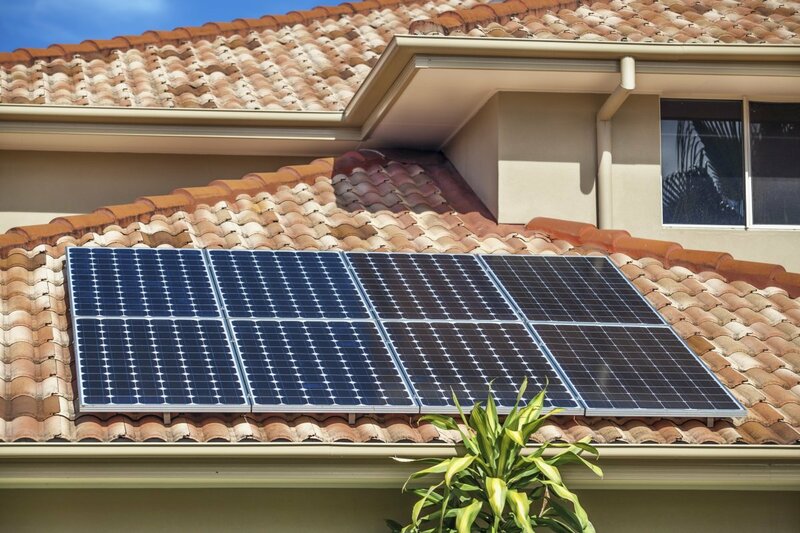 Solar power is becoming more common, and there are some excellent arguments for everyone to add solar power to their property, though there are a few considerations to take into account. Solar power is cleaner and better for the environment, and it is always good for a business to follow positive economic trends. 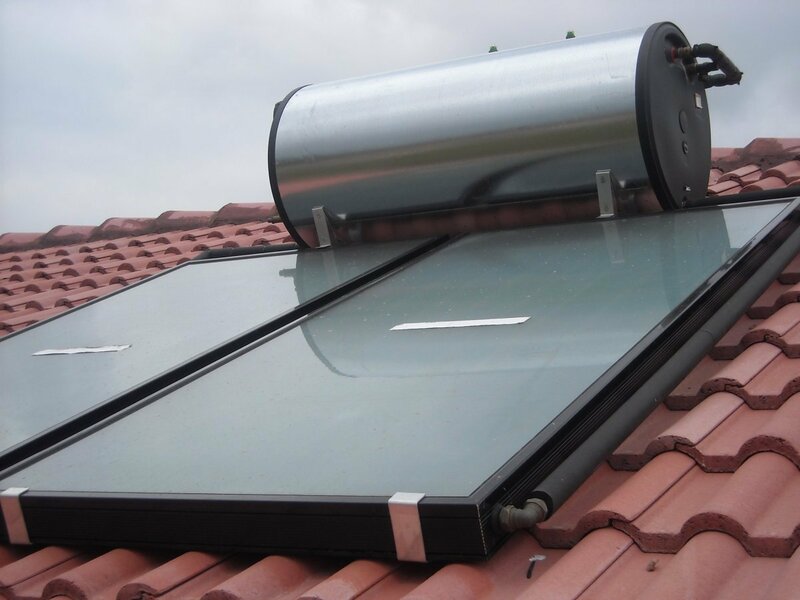 Solar geysers provide plenty of hot water, which will cut down on the dishwashing bill in terms of electricity use. It allows for self-sufficiency during load-shedding when paired with a home battery – when other businesses go off, yours stays on! Quieter and cleaner than using a generator. 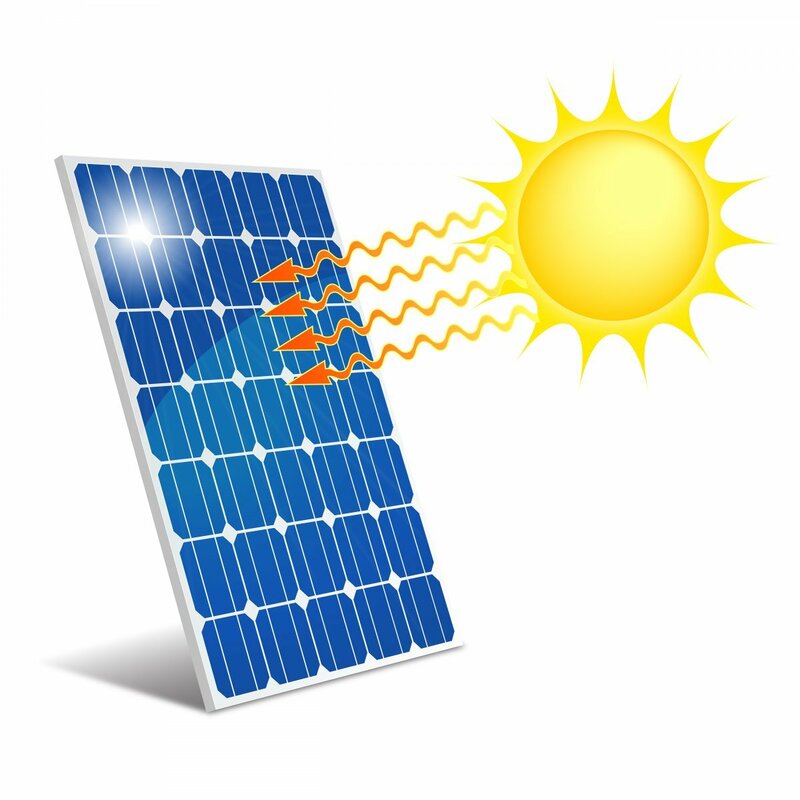 By using solar panels, business owners will see a significant reduction in their electricity bill. A system can pay itself off between 3 -7 years and the panels usually have a 20-year warranty: that means up to 17 years of free electricity. Johannesburg, for example, has an average of 3 182 hours of useful sunlight (sunlight that can be converted to electricity) per year (of a total 4 383 hours of sunlight per year). That is an average of 8:42 hours of sunlight per day - this means plenty of sunlight hours that can be turned into savings. 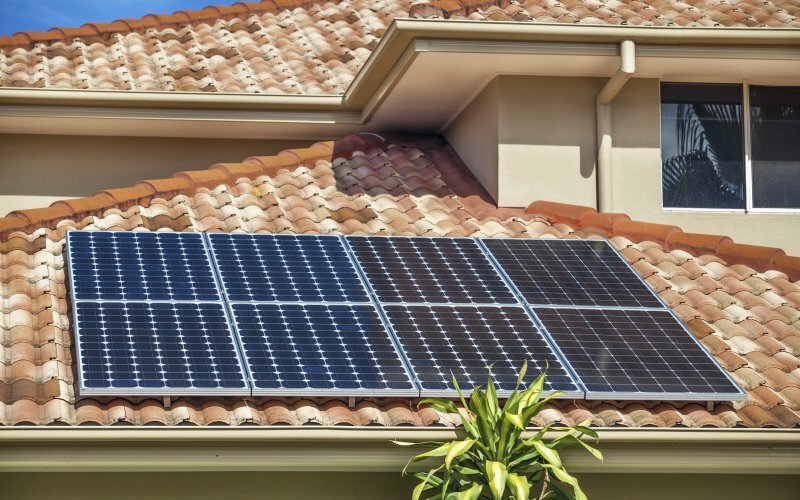 The initial investment in buying, installing and connection solar panels is, for most people, prohibitively expensive, though a landlord might be willing to absorb some of the cost in return for the long-term savings and value added to the building. 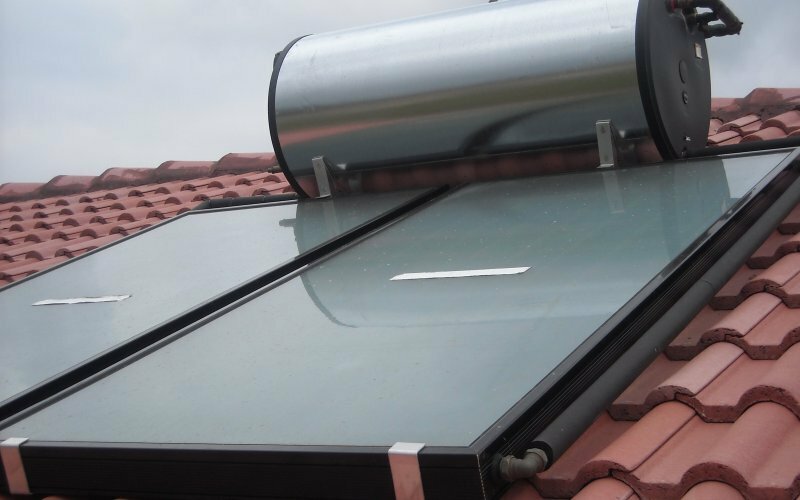 A solar kit with inverters, batteries and LED lights can run upwards of R100 000. Bear in mind though that it will soon pay for itself in savings and retained business. It requires roof space so that it has direct sunlight and no shade, which isn’t always available to the business, as well as space for storage batteries. Due to the demand for solar power increasing, it may be expensive to install due to a shortage of capable installation teams. The batteries and related equipment require maintenance and replacement, and may not be covered by insurance for wear and tear. They will also need to be insured against theft and weather damage. Many businesses rent the property and the long payback of a solar system can be a big risk if it is paid for by the business owner and not the landlord. 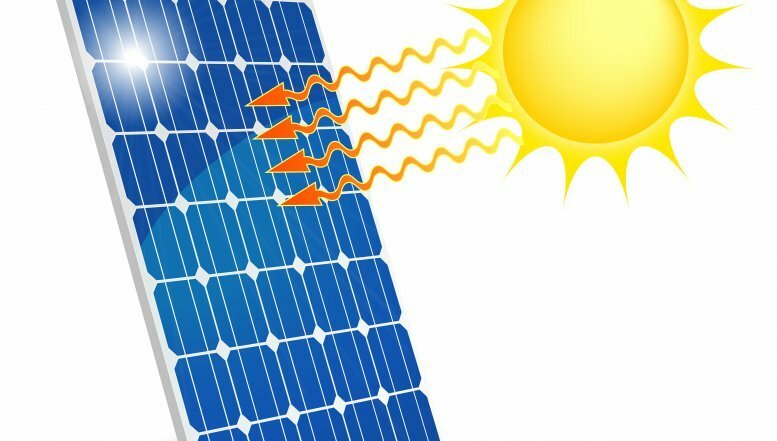 Overall, though, there are a number of incredible benefits to adding solar power to your business. As more and more homes and business use solar, the technology will continue getting cheaper, and more companies will provide solar services. Go green, go cheap!